I've been meaning to do this for a while, I've just been lazy. let's not let a good thing die! 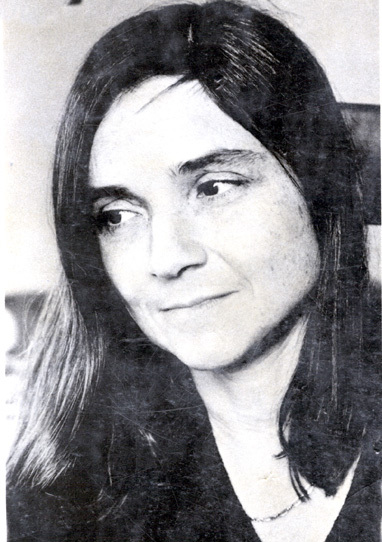 Adrienne Rich is STILL ALIVE, OH MY GOD. - has been called "one of the most widely read and influential poets of the second half of the 20th century." so here I will post her most popular poem. I am not creative.